The CFD works to encourage and bring together Deaf in Fiji. This group aims to address the challenges facing Deaf in this region. Some of the key issues facing the Deaf are: loneliness/isolation, ignorance, depression, unemployment, family breakdown and domestic violence. CFD chair = Tuliana Waibuta, working with a committee, and in close relationship with the CFD in the West, led by Mesake Qionilase, in Lautoka. 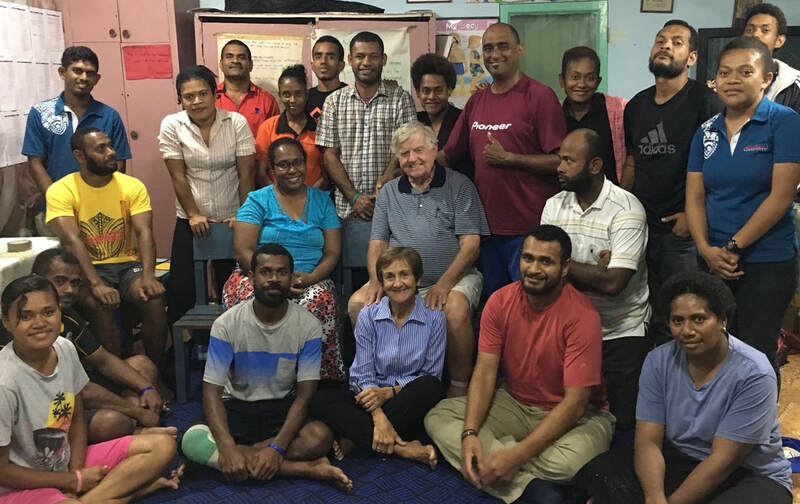 The CFD runs a Suva-based youth group and Sunday School. They also work with the hearing children of Deaf parents. On Saturday evenings the CFD youth meet at the Gospel School for Deaf for an evening together and a Bible Study. An adult home group meets once a week. Twice a year there are camps to which Deaf come from all over Fiji. A very active CFD group also operates in Lautoka under the leadership of Mesake Qionilase. 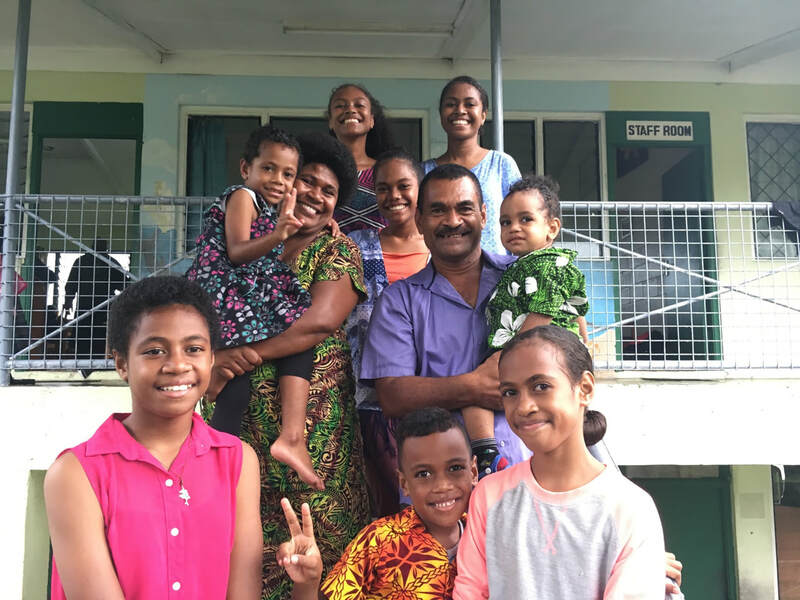 Mesake and Seriana in Lautoka, and Tuliana, in Suva, regularly welcome Deaf into their homes. 2018 Easter Camp - Mesake and his family brought the Deaf from the west (Lautoka) to join with the Suva Deaf. Everyone slept on the floors of the GSD classrooms for the long weekend. They participated in Bible studies, mimes and singing, games and sports, and a church service on Easter Sunday, which was held at the school. Rain was heavy for the whole weekend, but it never dampened the spirits of the campers and staff. "The deaf always warm our hearts with their love, humility, and service!" 2017 Easter Camp - Over 80 attended, of all ages, from around Fiji. Three overseas visitors were the main speakers: Matthew from Nigeria, now living in the U.K., with his friends Tina and Bryan, also from the U.K. Matthew was the first qualified teacher of the deaf to work at the GSD​ so there were many reunions with "old friends". Matthew has a special ability to communicate with the Deaf both through sign and through acting. This camp was special in several ways.